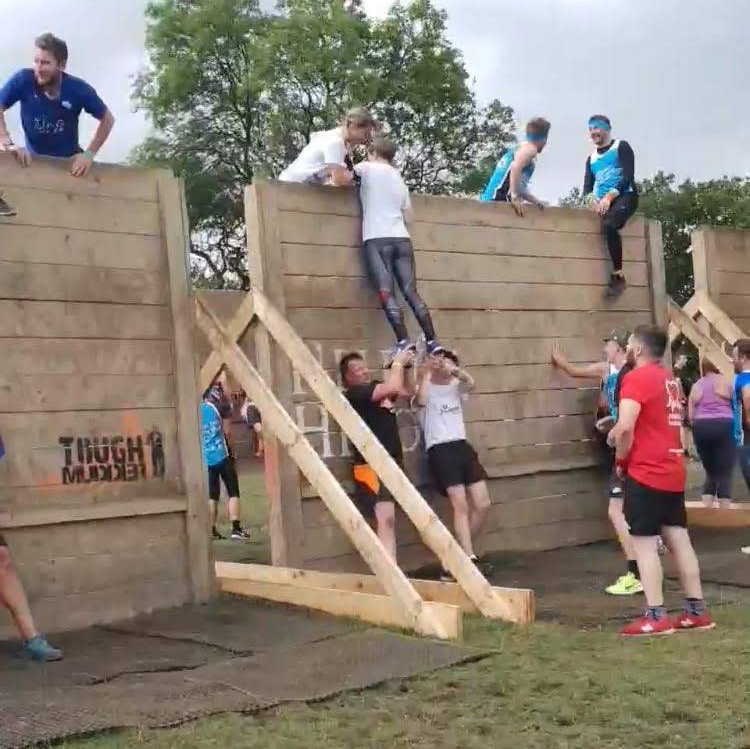 On 28th July 2018 we sent a confident yet slightly unsuspecting team on their way towards Broughton Hall in Skipton, West Yorkshire to take on the notorious Tough Mudder (Full, not half – that bit’s important). Anyone who has taken part in an event like this will know that it’s not done on a whim. The first steps to completing the task begin way in advance with training and preparation, and perhaps most importantly: fundraising. Our team’s journey toward Tough Mudder began at the beginning of 2018 when our CSR committee were deciding which charities to support this year. We came across Family Fund who are a York-based charity – the largest of its kind – providing grants for families right across the UK raising disabled or seriously ill children and young people. By providing grants for a wide range of items, from sensory toys to family breaks, Family Fund helps to alleviate the emotional, physical and financial burdens faced by families, breaking down barriers and improving their quality of life. With 10 miles of Yorkshire Dales terrain to cover, and around 20 obstacles with names like Hydrophobia, Electroshock therapy, and Arctic Enema 2.0, you’d be forgiven for having second thoughts. “They lull you into a false sense of security, climbing up hay bales and crawling through tubes, but they certainly test you to the limit before too long. No one wants to slide into a giant ice bath and have to dive beneath an underwater obstacle to get out. I’ve never had my breath taken away so badly! What a remarkable thing you've done! 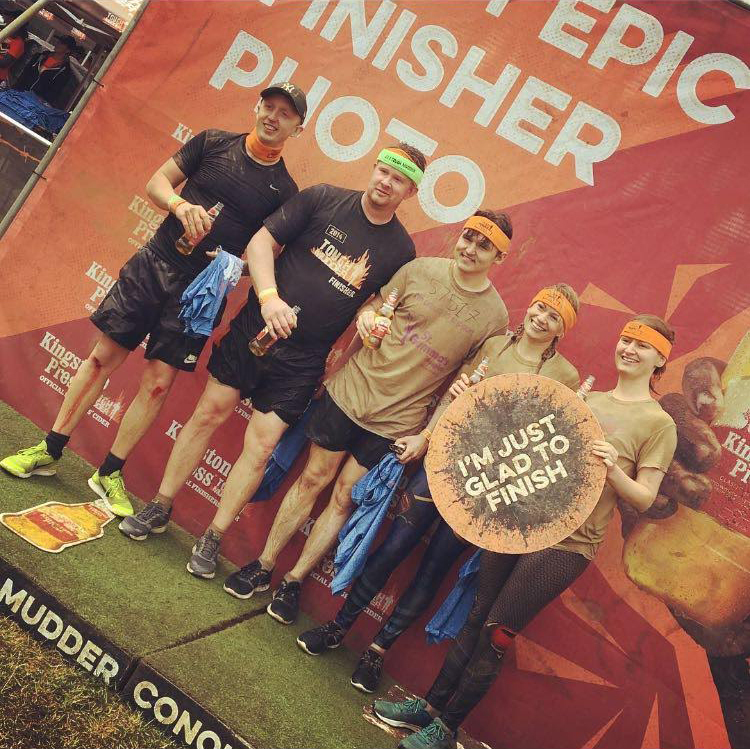 By completing the Yorkshire Tough Mudder on behalf of Family Fund you've supported thousands of families raising disabled and seriously ill children across the UK to get access to the same opportunities as everyone else.